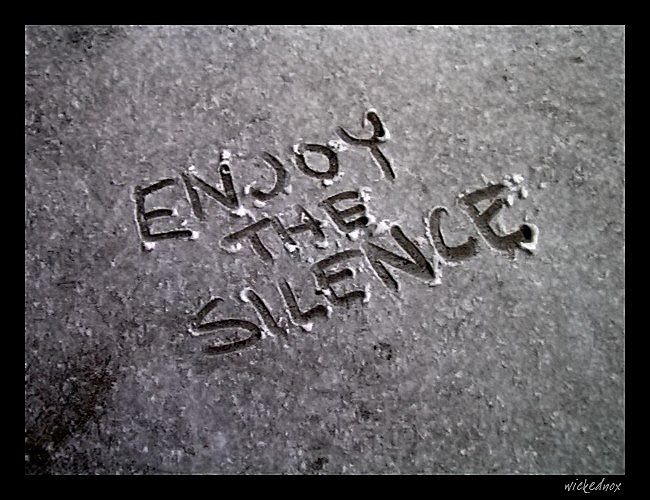 Below are three exercises to help cultivate the art of silence and listening. To be silent requires being able to listen. There is a silent channel in our mind. First we have to access it. Second we have to listen to the silence and be with it. The silence is always there. Our challenge is to train ourselves to pay attention to it. channel. Gently and silently be with yourself. and enjoy the experience. Have a notepad handy in case the need to communicate arises. “empty” spaces to feel comfortable or make the other person feel comfortable so we will feel comfortable. Written by Guru Rattana, Ph.D.